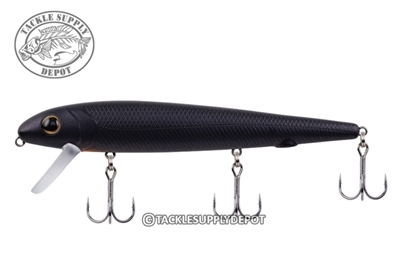 An extremely versatile lure, the Berkley Surge Shad provides an exaggerated wobbling action that is ideal for fish actively feeding on the surface or those that are suspended. The bill design has been tailored for multiple presentations. Simply reel it, twitch it, or aggressively jerk it this silent lure excels in slightly calmer situations. Best suited for calmer conditions.Works well in deep or shallow water. Simply cast and retrieve for an attractive wobbling action.